The Symphony Orchestra of Santa Cruz started up as a Youth Orchestra and became with in few years a semi professional Orchetras performing several Concerts Seasons during a year. 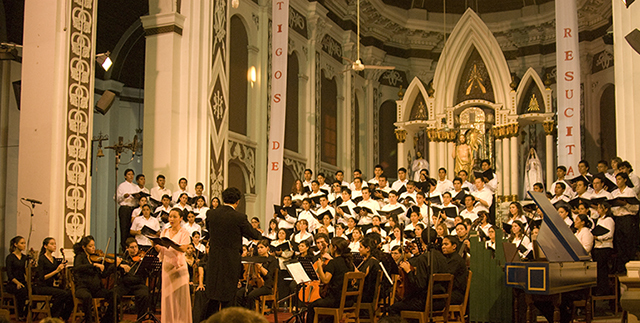 In 2003 Roland Schlieder was invited to Sanat Cruz to form a Youth Symhony Orchestra; which would be the first orchestra of this type in tyhe history of the city. Thus with high expectation, enthusiasm and a fantastic support of the local media, Roland Schlieder formed this new orchestra, and gave his first performance in September 2003, during the festivities of the foundation of the State of Santa Cruz. Soon after Roland Schlieder began working with international musicians who visited Santa Cruz and worked together with the young musicians of the orchestra. He founded an Orchestra Academy in order to train young musicians in all important instruments. Through his intensive fundraiser activity he could win the support of several mayor oil companies and also de Inter-American Development Bank in Washington DC, all of them together supported the education and development of this young orchestra. His leading role in the organization of the Board of Directors and support in all arts management areas of the organization made it possible to grow fast and steady, thus securing the future of the orchestra. During the 5 concert seasons every year Schlieder invited musicians from Barra Mansa/Brasil in order to support weak sections an treach the local young musicians. This partnership led to a great number of exchange opporunities for young brasilian musicians, and made every concert season very exciting for the local young musicians. After few years the Youth Symphony Orchestra achieved a well respected level of musicianship, which led to international invitations from Colombia and Chile. During the International Orchestra Festival in San Fernando/Chile the Orchestra could demonstrate its high level of performance excuting a complex repertoire with ease and enthusiasm. Roland Schlieder supported the orchestra and made it possible for few outstanding young musicians to study in the USA and earn their Maester's Degree. 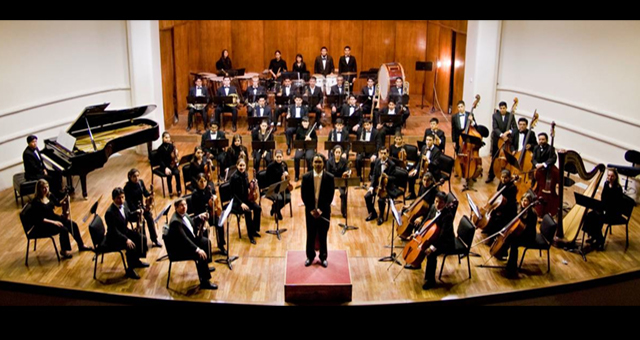 Over 20 concerts a year, including concerts in other cities like La Paz or Tarija, established the orchestra as the leading young orchestra in Bolivia. In 2011 Roland Schlieder decided to leave the orchestra and gave way to young conductors in order to have the oportunity to gain experience in the challenging field of the arts in Bolivia. Roland Schlieder returned to his main activity as a classical guitar performer, and focused his energy in the development of the new technical apprach "Control Technique" and the plublication of his book "Control Technique - Hand Mechanics". During his time as a Artistic Director of the Youth Symphony Orchestra, Roland Schlieder supported also the development of the choirs and singers in the city. He perfromed several master works for choir and orchestra, and for this he invited always great teachers and conductors to work with the young singers. Maestro Eric Stark from the Indianapolis Symphonic Choir/USA conducted Mozart's Requiem and Charles Houmard visited Santa Cruz in order to teach singers and choir conductors. 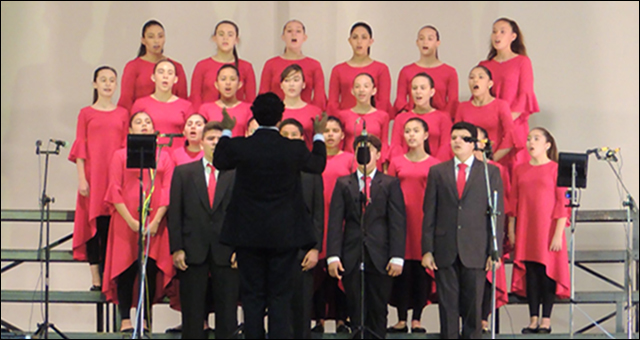 Maestro Houmard's visit was funded by the US Fulbright Scholarship, in order to support the development of the choirs and Roland Schlieders work in Santa Cruz. His interpretations are vivid and always with surprises, like he would be recreating the work spontaneously. In his freetime Roland Schlieder conducts the Jazz Choir of the German School of Santa Cruz, which is one of the leading youth choirs in the nation. He won the State Youth Choir Competition 2018, and also the National Choir Competition, 2018. Working with young musicians is a challange, and demands more detailled work in order to push the young talent in growing and recognizing their own talent, and reaching a high level of performance quality. Trained as a conductor in the USA, he worked with orchestras in South America and in the US. His conducting training incluced classes with Dr. Eric Stark, Stanley DeRusha and Dr. Donald Barra.